On Friday, United Nations Security Council (UNSC) adopted the Resolution 2234 (2016), condemning the Israeli settlement-building, or, to put it more precisely, settler-colonization in the Occupied West Bank and East Jerusalem. As of now, more than 600,000 settlers occupy the lands of what is designated to be the State of Palestine in future. 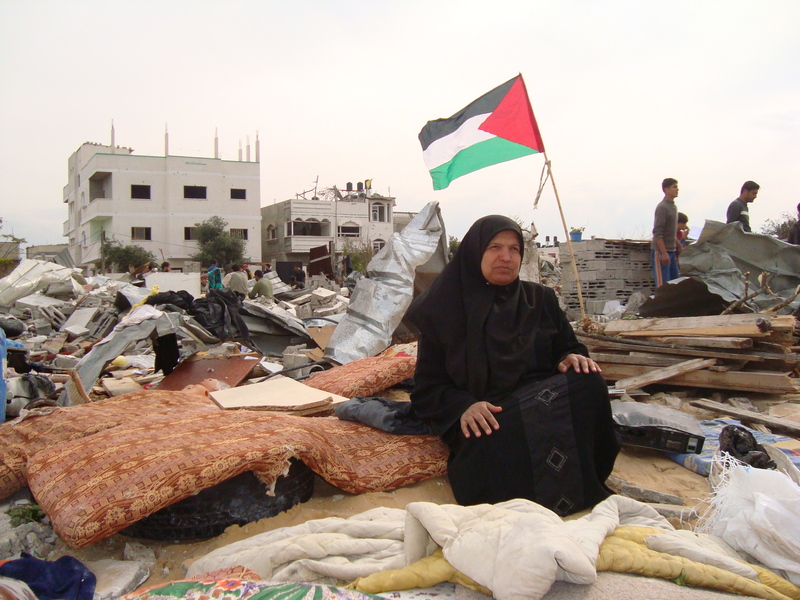 Powerful, in terms of its symbolic value, the resolution, however, is unlikely to get transformed into any practical equity vis-à-vis Palestinian people. The resolution is practically spineless, considering the fact that it was adopted under Chapter 6 of the UN Charter, which makes it only recommendatory in nature. The UNSC, like previous resolutions, cannot take any punitive measures, like imposing sanctions on Israel, to make it abide by the rules of 2234. However, the only positive thing that this resolution does is that it empowers the various state and non-state entities to divest from economic and political collaborations with the settlements by reiterating the fact that these establishments are illegal under international law. The measure would also end up empowering the Boycott Divestment Sanctions (BDS) regime, one of the most powerful projects of non-violent resistance against a practically apartheid state of Israel. BDS has made overwhelming strides in encouraging large multinational corporations like G4S, Veolia, Orange and CRH to divest from Israeli projects, particularly settlements, which infringe on Palestinian rights. The sustained struggle of BDS recently led Cordoba province of Spain to declare itself an Apartheid Free Zone and approve cooperation with the movement. The campaign has also mobilized thousands of academics to boycott cooperation with Israel until it abides by the International law, most notably University College London, Columbia University, University of Chicago, New York University and others. On the dark side, the resolution, if history is any indication will end up empowering the extreme-right wing forces in Israel. Yes, there are more extreme individuals and ideological formations in Israel than Nethanyahu and his Likud Party. Israel might further accelerate its settlement/colony building and legalize all the existing settlements, including the outposts like Amona that were left out in a recently passed Knesset bill. 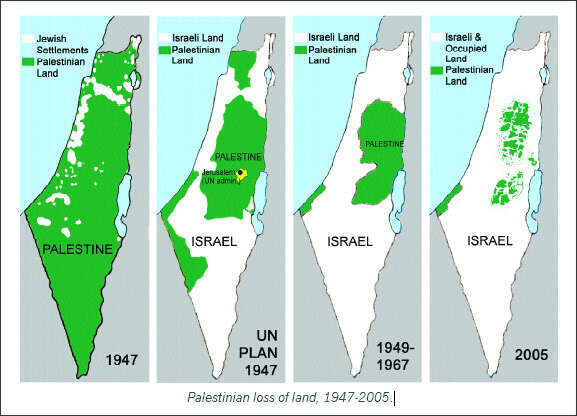 While a previous resolution, of 1980, had called for the dismantlement of “all existing settlements” regardless of their nature, the latest UNSC resolution while attributing illegality to all post-1967 settlements, calls for the “dismantlement” of only those settlement “outposts that were erected after March 2001.” This imbecile measure of hand-wringing is unworthy of a body that has imposed sanctions against impoverished countries like Iraq to the point of starvation. Now, I am not calling for starvation of Israeli children but a country like Israel that has inflicted a decade-long criminal siege of Gaza deserves at least military isolation. The resolution also calls for the increased “security-cooperation” between Israel and the Palestinian Authority, a quasi-government based in Ramallah that carries all semblances of a mercenary, client state and is deeply corrupt in its functioning. This so called security cooperation means taking away the Palestinian right to anti-colonial resistance, torturing Palestinian dissidents and continue punishing Gazans for voting against Mahmoud Abbass and his cronies, in favor of Hamas. The 2234 also reiterates a commitment to the two-state solution that numerous commentators argue is long dead due to the Israeli annexation of land designated for the post-1967 Palestinian state. The continuation of Israeli colonial activity and confiscation of Palestinian land for the apartheid wall has left the Palestinians with a number of erstwhile Aparthied South Africa-type isolated Bantustans with no contiguous character of a state. Pertinent to mention here is that the apparent Israeli-US approval for the two-state solution is not out of any goodwill for the Palestinian people but to preserve the fundamentally racist (Zionist), majoritarian and apartheid nature of the Israeli state. In the face of pervasive Israeli colonization, both Palestinians and Israelis have called for a bi-national Palestinian/Israeli state with equal rights for both peoples. The advocates of bi-national state include towering figures like Edward Said and Judith Butler. Coming back to the passing of 2234, the resolution could only pass due to the abstention of US from the vote. This act of shameful non-indulgence by US days after the US ambassador to the UN Samantha Power took a moral high ground during a UNSC session discussing the horrors of Aleppo. “Is there literally nothing that can shame you….? Is there no execution of a child that gets under your skin?” Miss Power sermonized. This question, in the light of the acts of wholesale slaughter that Israel has inflicted upon Palestinians, most recently during the 2014 Israeli barbarism in Gaza when 519 Palestinian children were killed by the Israelis, becomes even more resonant. Is there no act of bloodbath that gets under US skin when its allies are the perpetrators? Will the US roll back its proposed $38 billion military aid to Israel if, it again violates the latest UNSC resolution?